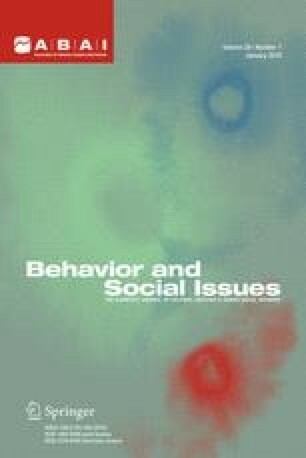 In this paper the authors report on the early development of a cultural entity—Walden Fellowship, Inc.— which was established “to explore and encourage the development of behavior and cultural practices which maximize reinforcement and minimize coercion over the long term for all persons in a manner consistent with the survival of the human and other species.” This voluntary organization maintains three primary streams of activity: self-education, consultation services, and cultural design research in the wider community. A major goal toward which involvement in all of these converge is the development of a mutually reinforcing social and verbal community among participants. Unlike an earlier paper in which this organization was conceptualized, this article is not fictional.